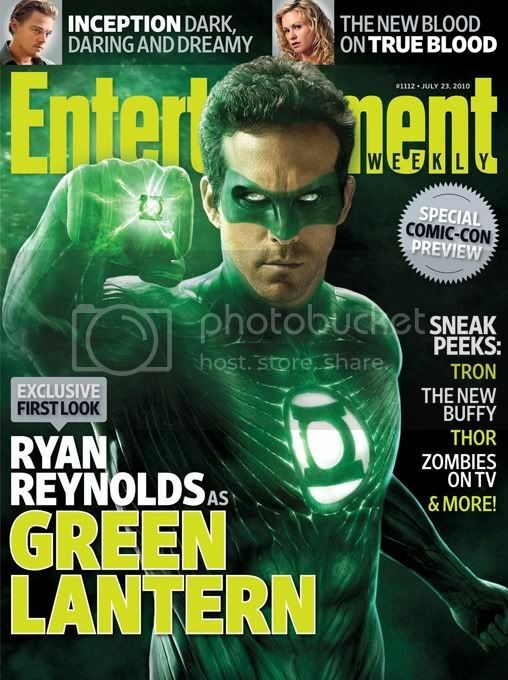 First Look at GREEN LANTERN from the upcoming MOVIE!!! Green Lantern will be released in 2D, 3D, and Imax on June 17th, 2011. Click here for a Hi-res version of the photo!